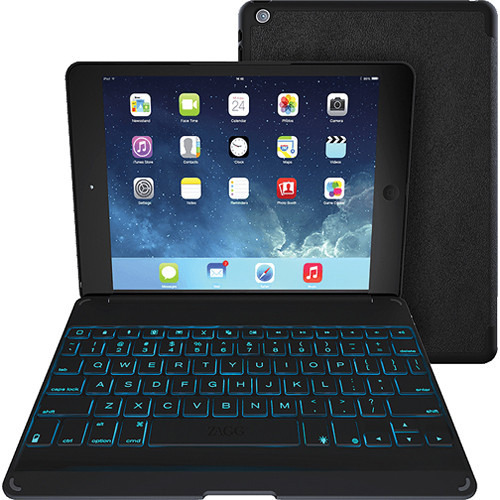 DEAL EXPIRED: Now through July 17, AppleInsider readers can exclusively take 40% off select iPad keyboards at ZAGG with promo code appleinsider40. This special offer is valid on a variety of Slim Book, Folio and Pocket Keyboard models for the iPad Air, Air 2 and mini range. Plus, shipping is free storewide.